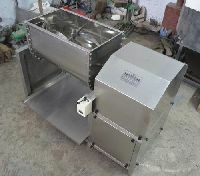 Size : 5.25 FT.-L X 1.75 Ft.–W X 3.5 Ft.
Wt. 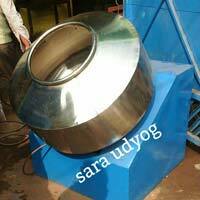 of Machine : 145 Kg. 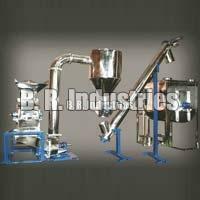 We are the manufacturer and supplier of wide range of Spices Mixer. 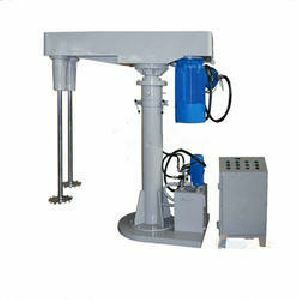 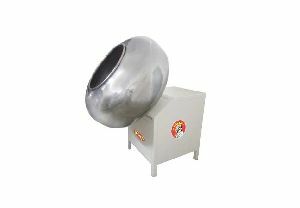 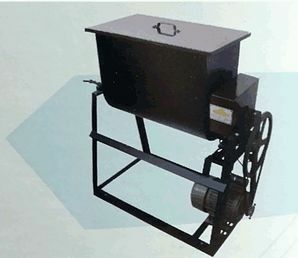 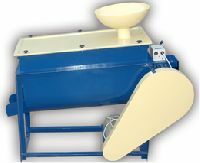 The dimensions and configuration of the mixer are carefully balanced to provide a movement of material within the container that avoids dead spots and gives rapid product discharge. 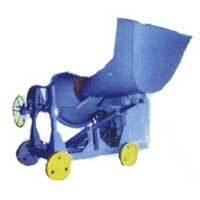 These are developed by using top quality raw material. 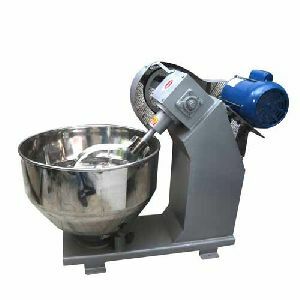 Masala mixing is now made simple in mass production. 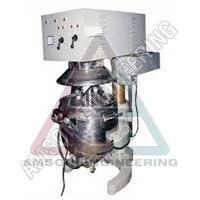 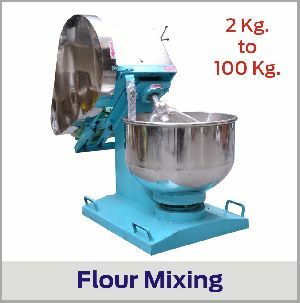 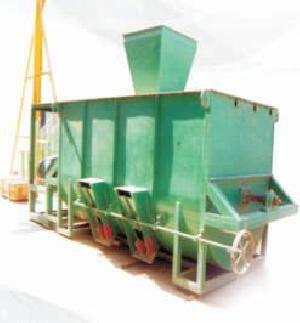 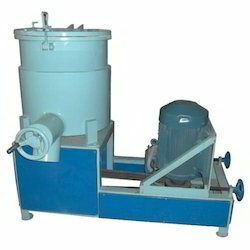 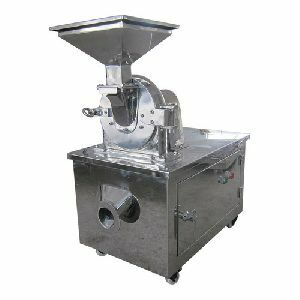 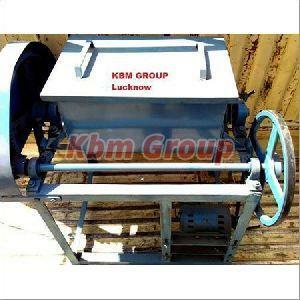 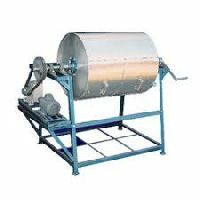 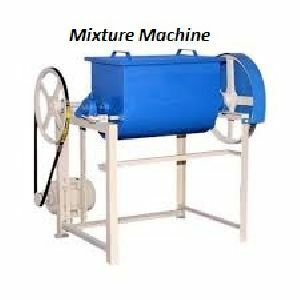 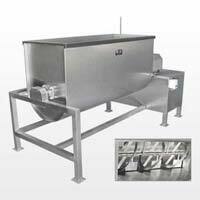 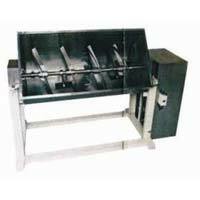 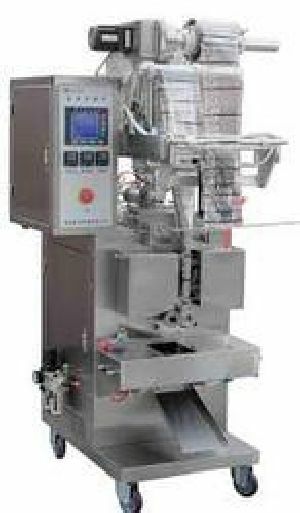 We offer a wide range of masala mixer machines that come with an automatic panel board. 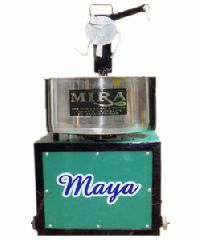 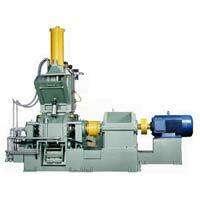 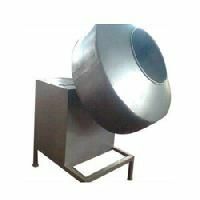 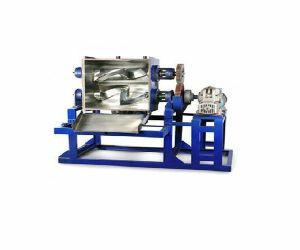 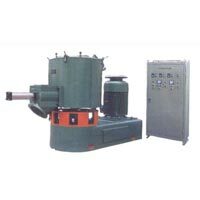 This machine finds applications in handling the varied demands of solid-liquid material dispersal. 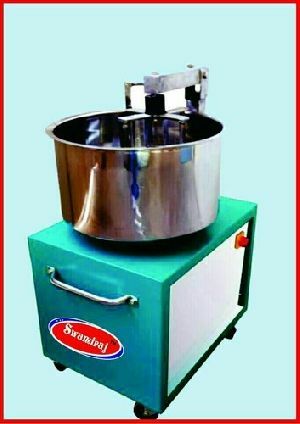 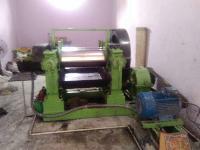 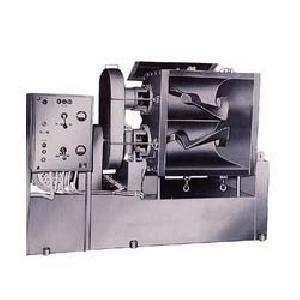 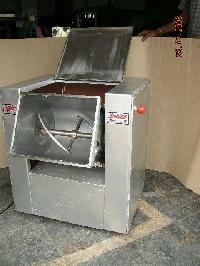 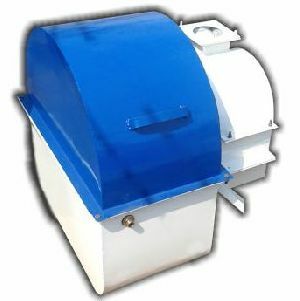 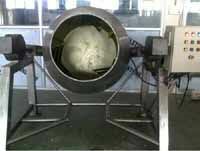 They can be used to mix masala from 10 Kg to 80 Kg within 5 minutes, using an up and down system. 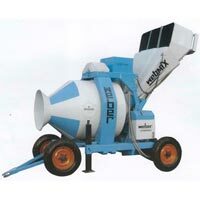 Moreover, the dispersal speed can also be adjusted as per your requirement. 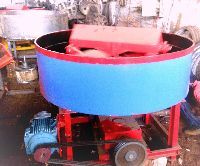 Wheels : 4 Pneumatic Wheels 6.00 x 16. 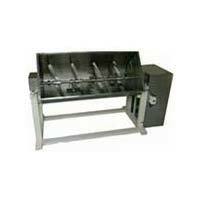 Chassis : Robust and heavy duty chassis made from steel sections. 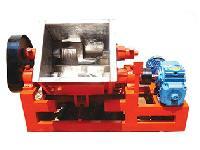 Hoses : High Pressure Hoses for Oil Circulating.